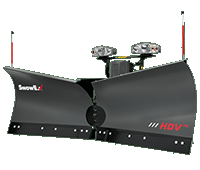 Make the most of the Class 4 to 6 trucks in your fleet with a plow that's uniquely qualified to handle the workload. 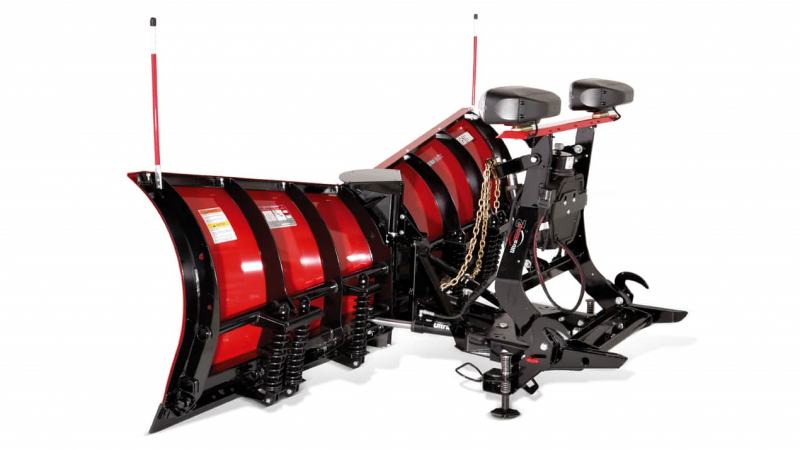 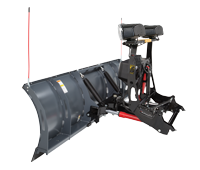 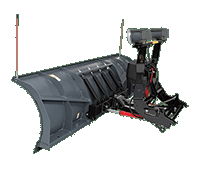 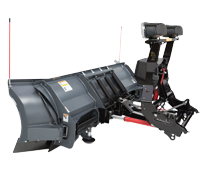 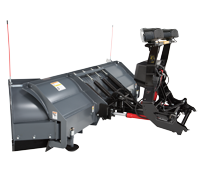 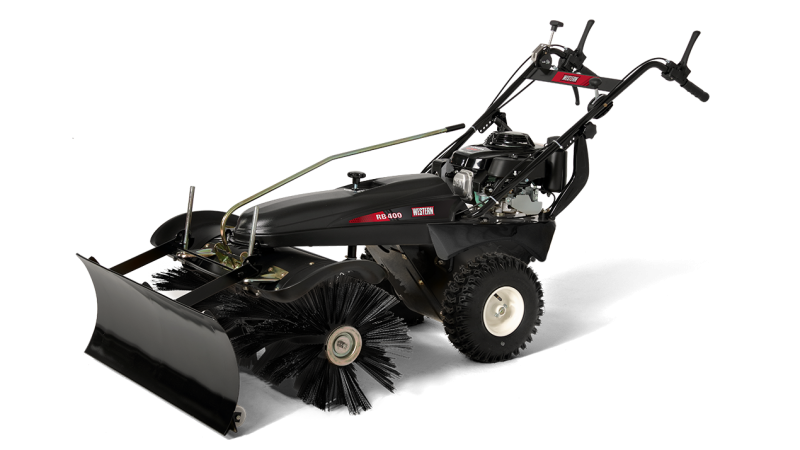 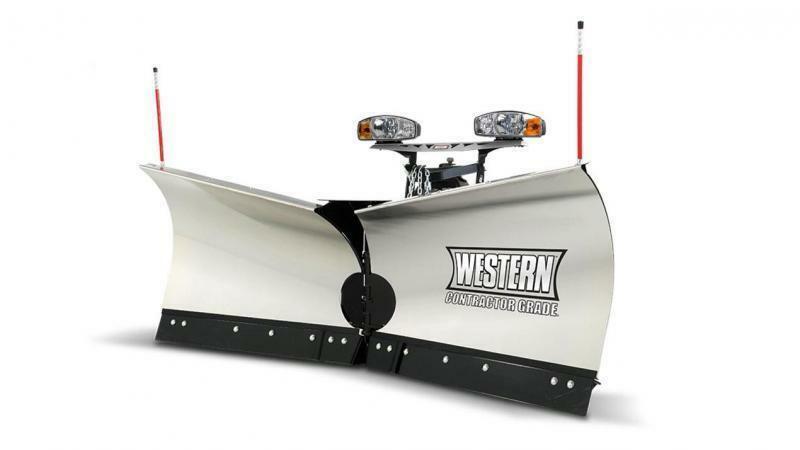 The WESTERNÂ® PRO PLUSÂ® HD snow plow lets you make short work of large parking lots and local streets. 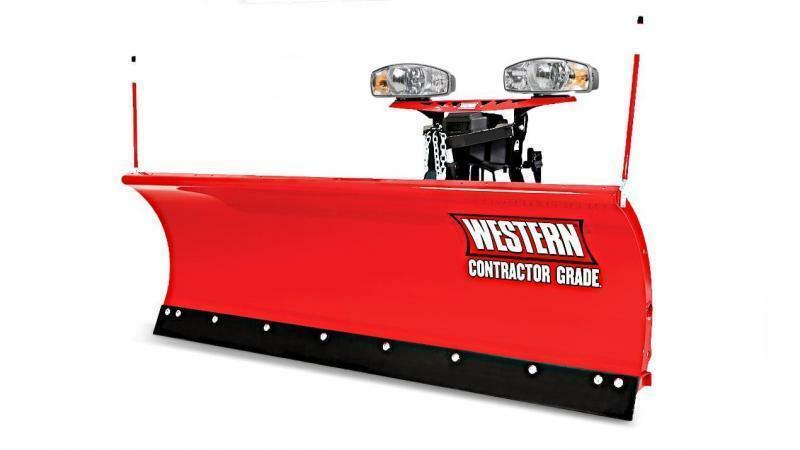 Forget business cards--distinguish yourself with the clean pavement you leave behind you when using our heaviest-duty plow.